Shoppers, rejoice! 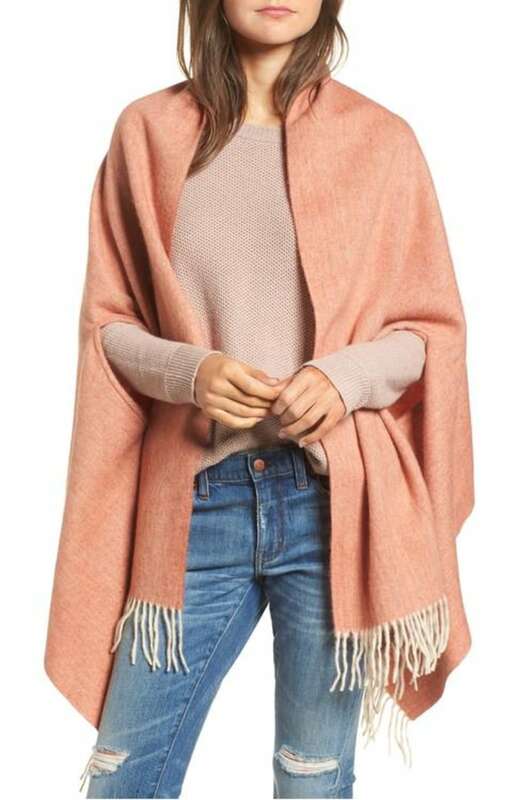 Nordstrom’s Winter Sale is going on now and there are so many good deals. Shoppers, rejoice — Nordstrom’s Winter Sale is going on now and there are so many good deals! As we say goodbye to winter and hello to spring, Nordstrom is offering up to 40 percent off men's, women's, kids' and home items across their site. You can score amazing deals on winter essentials for next year, like this Patagonia pullover for men and this Kenneth Cole wrap coat, but there are also great sales on staples that will bring your right into spring. With hundreds of items available at reduced prices, the sale can be a bit overwhelming for anyone who isn't a seasoned shopper. With that in mind, we pulled out the top styles, the major markdowns and the just plain have-to-have items from the sale. 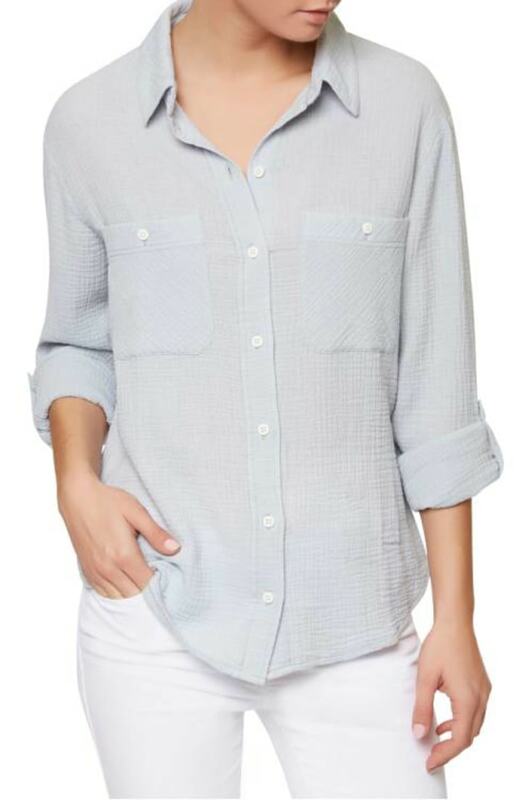 This texture-woven cotton shirt is cool and comfortable while still remaining elegant. It comes in three different colors and can seamlessly move from spring to summer. It's 50 percent off right now! 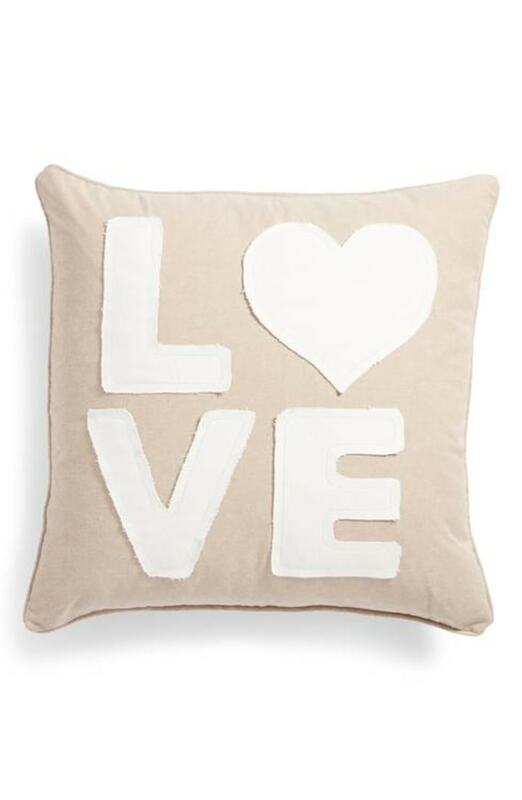 Add a little love to your couch with this sweet, rustic throw pillow. We love the country-chic touch of the applique letters (and the fact that it's 40 percent off). This wool-blend scarf can be draped around your shoulders or wrapped around your neck. The color is perfect for spring and can be used to dress up or dress down any outfit. This item normally retails for $65. 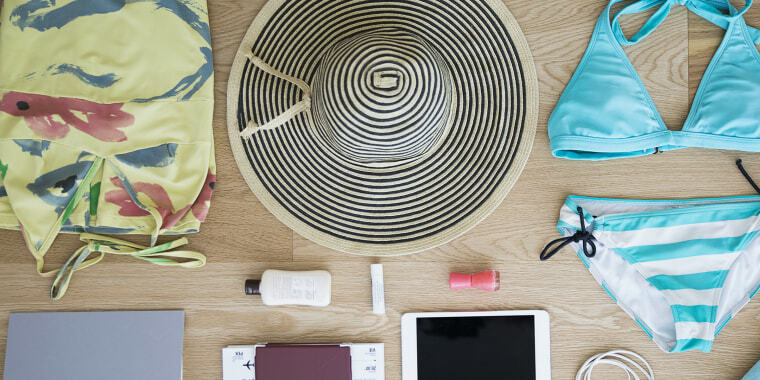 Going somewhere warm for spring break? 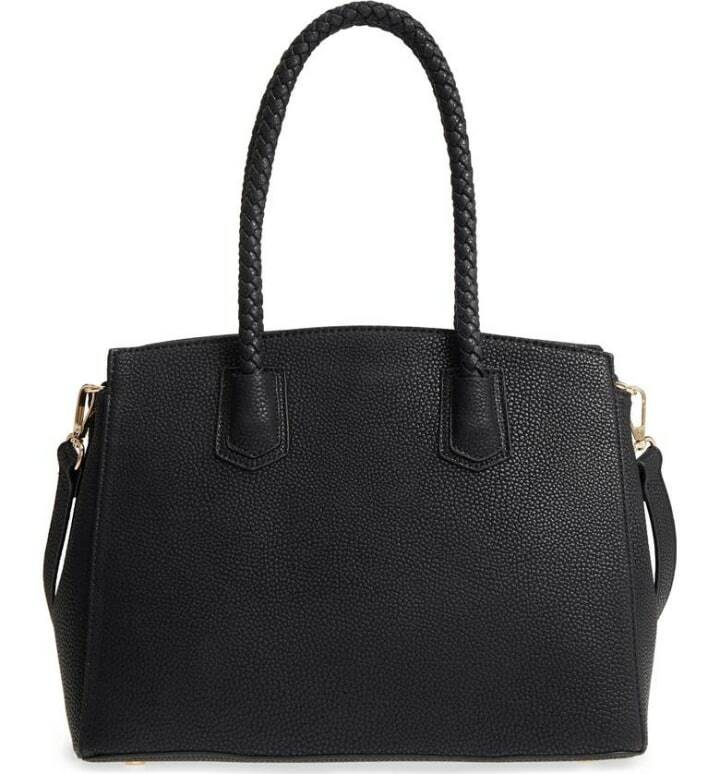 If so, this tote is the perfect accessory! 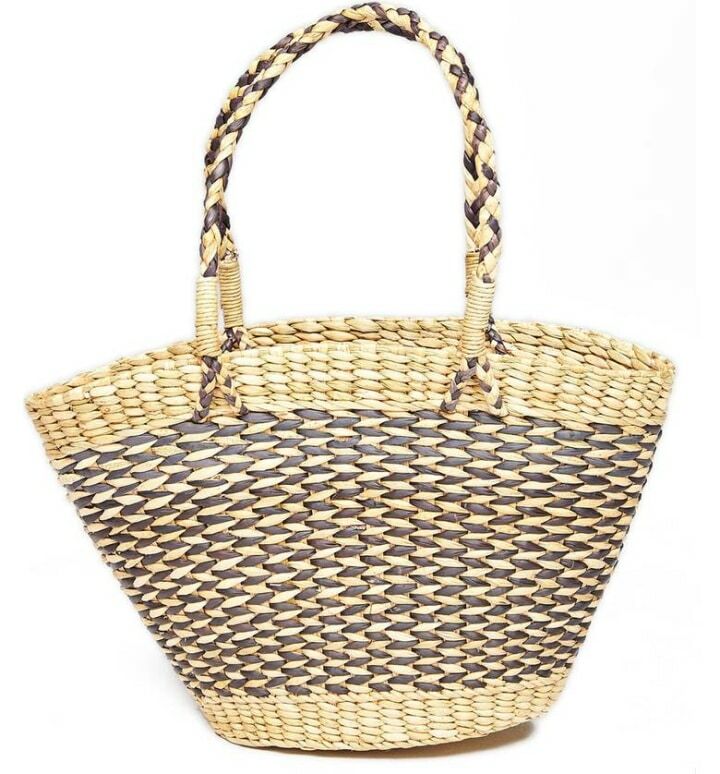 It can easily fit a towel, book and sunscreen — and we love that the straw pattern allows sand to sift through. 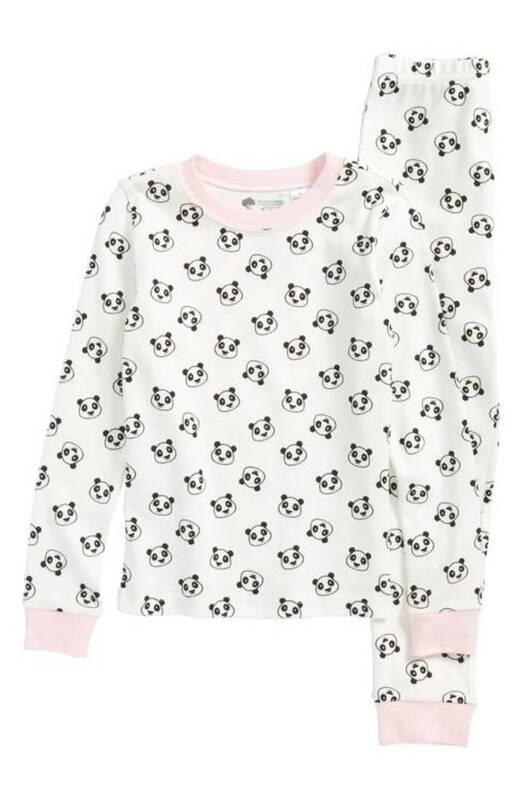 Any kid would love to snuggle up in these cozy, cotton pajamas from Tucker + Tate. 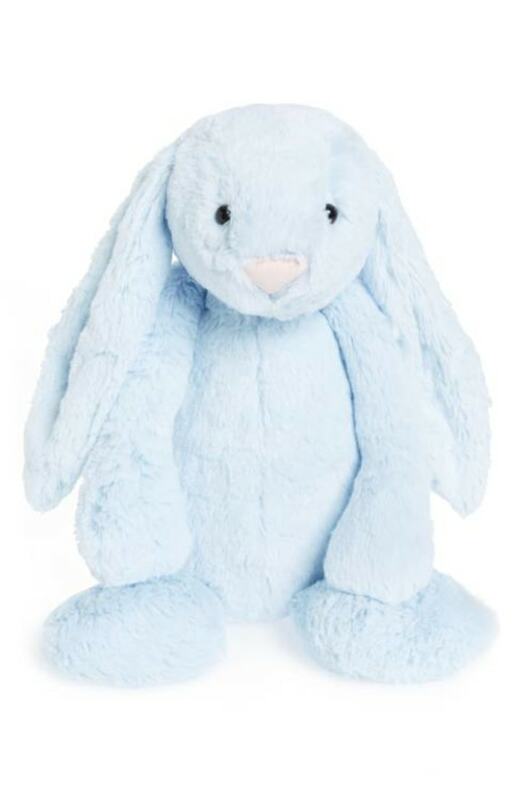 This bunny gets 5 percent knocked off its price just in time for Easter! Yes, Ellen DeGeneres makes bedding! We are in love with the soft color pallet and the mosaic pattern. 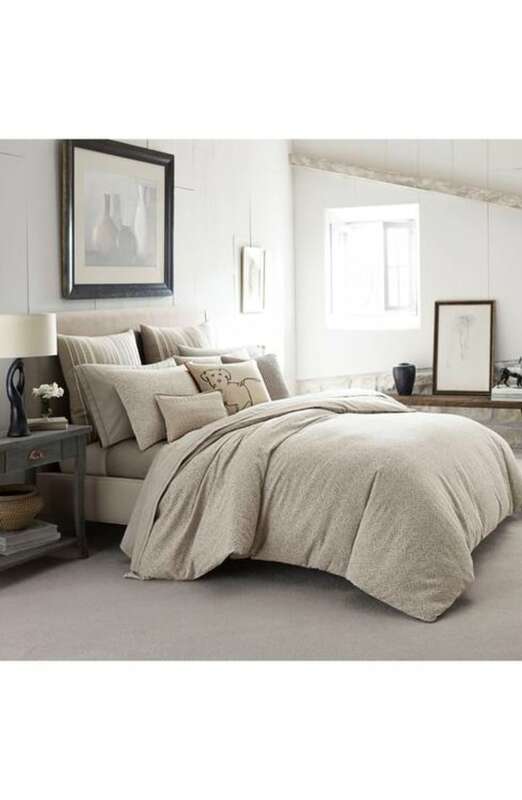 At 45 percent off, the queen size is a steal! This reversible swim suit from Foulard has navy on one side and red on the other. We love how versatile and flattering it is on any figure. 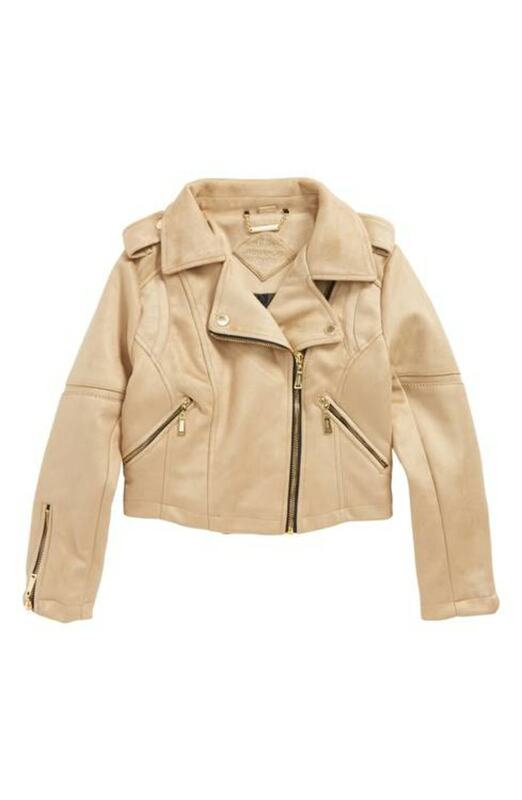 At 50 percent off, this faux-leather kids jacket is hard to pass up. The panels and hardware give off a moto vibe and the color is perfect for spring. Spanx shapewear is a good thing to keep around no matter what the season. This tummy and thigh shaping pair is perfect for a night out in a short dress. Need a new bag? This faux-leather satchel is 40 percent off and perfect for any adventure. It's structured with a flat base, meaning it won't fall over when you set it down. 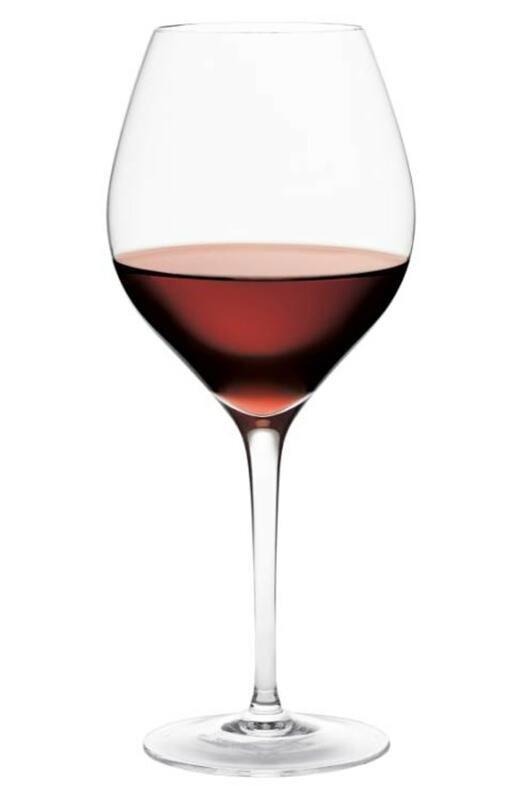 These beautiful, rounded wine glasses are 60 percent off right now — that comes out to a little over $6 a glass! If you need to upgrade your wine glass set or are just looking to add a few more to your collection, this deal cannot be passed up. 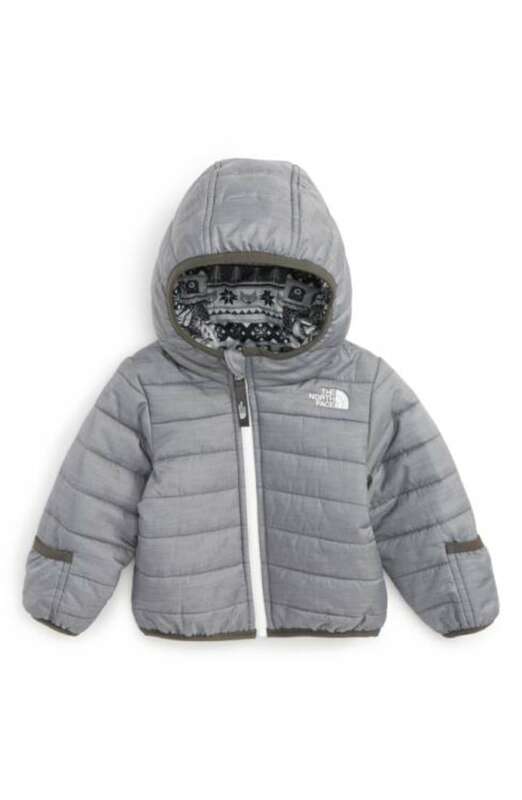 This adorable jacket from The North Face is reversible and water resistant. It's Heatseeker insulation makes it perfect for those last few cold days of February. 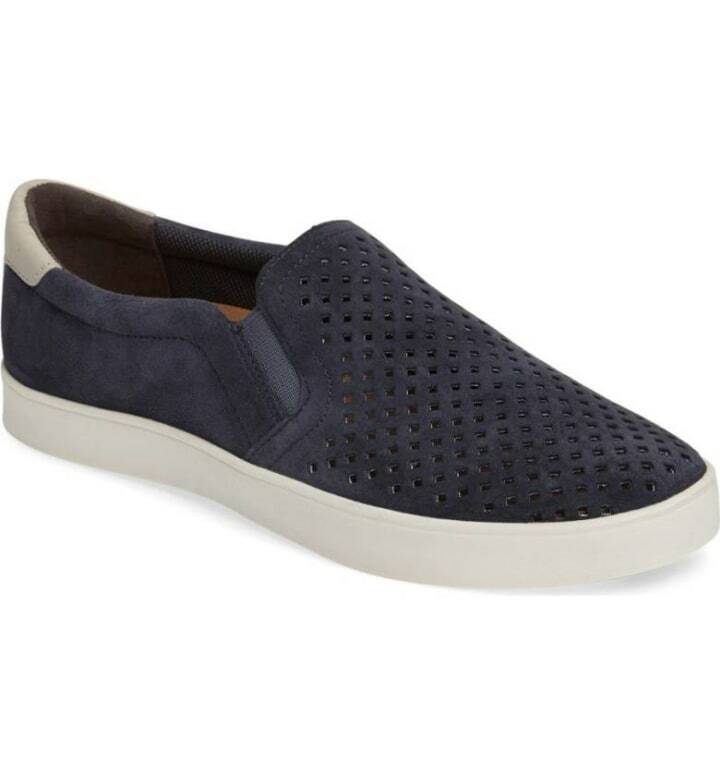 These comfort-minded slip on sneakers from Dr. Scholl's come in five colors, including black and baby pink. Memory fit foam lines the soles to add cushion to each step! Mix up your beach look with this daring one piece that can be converted from a cross halter or deep-v halter depending on your mood. 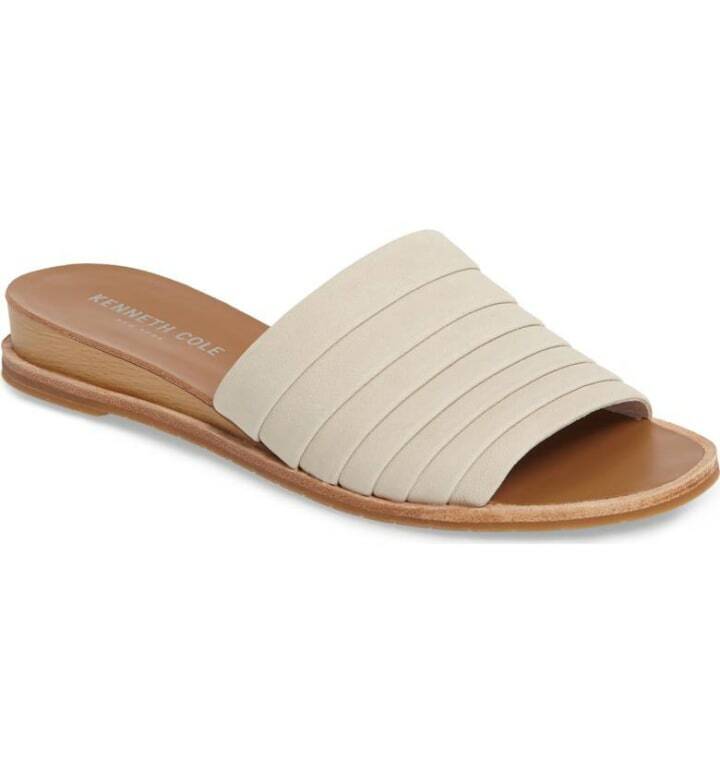 These are the perfect get-up-and-go beach shoes! Just slide right in and head out to a meeting, date night or wherever the warmer weather takes you.